Thanks for visiting our site today. We hope you give us a chance to beat your current heating oil quote today. We believe that we can you save money on your heating oil now and into the future! Please call 0845 313 0845 and speak to one of our friendly team today. 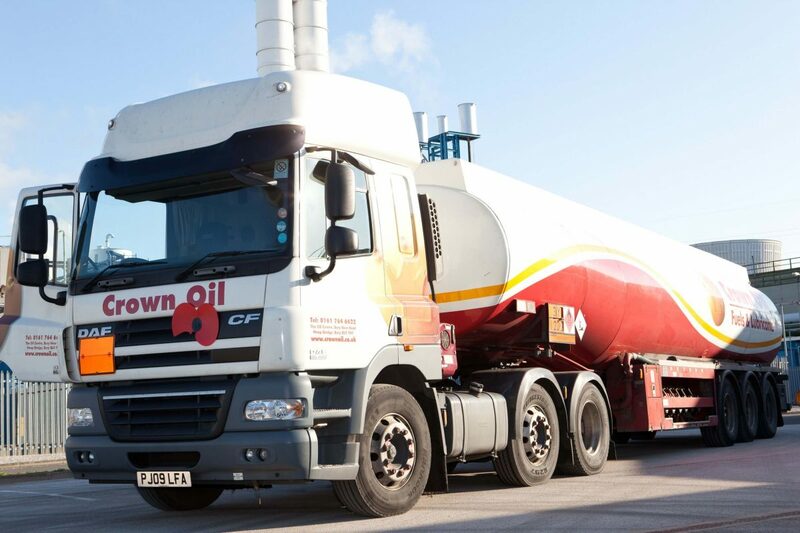 They will be able to give you the latest and most competitive heating oil price. Then you have come to the right place. 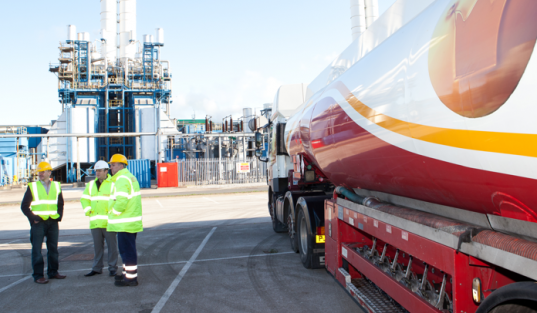 Whether you need domestic heating oil or industrial heating oil, we offer low heating oil prices with same or next day delivery, with our emergency 24/7 service manned 365 days a year. Please call us on 0845 340 3984 or alternatively fill in our online quote form. 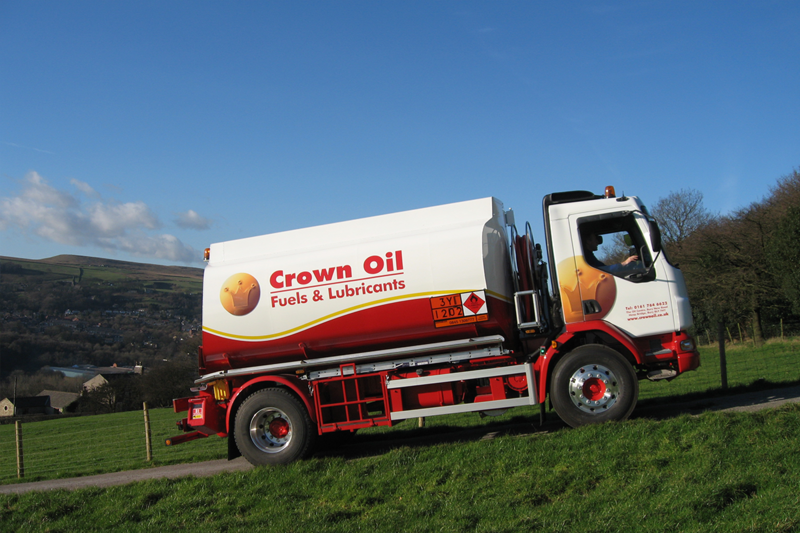 Why choose Crown Oil for low heating oil prices? If you’re looking for the very latest and best priced heating oil, then get in touch now on 0845 340 3984. One of our team will be more than happy to assist you with your heating oil needs and answer and questions you may have.